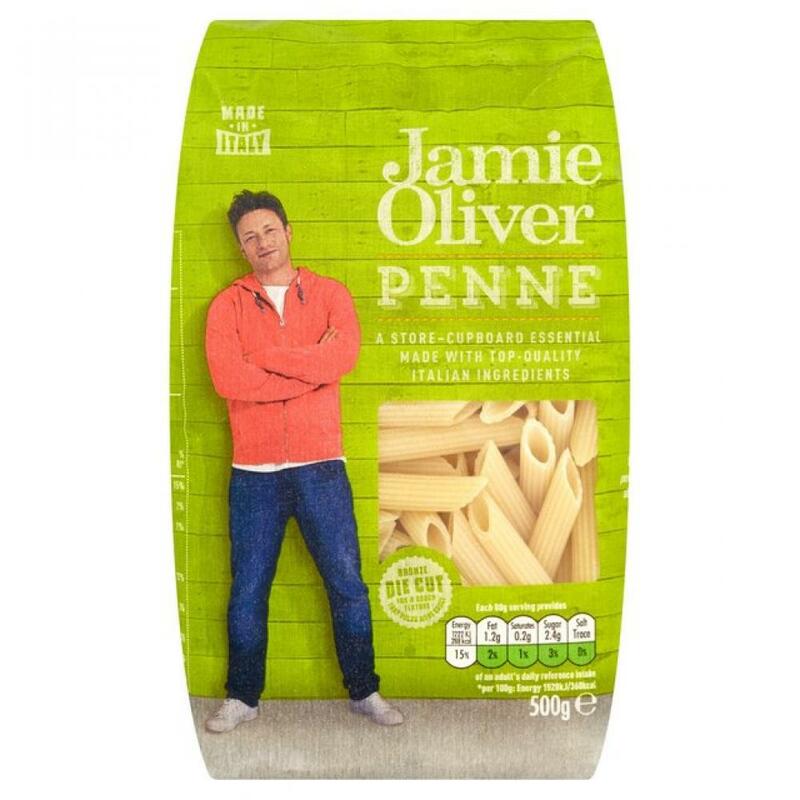 This brilliant penne is made with Italian wheat semolina and water, nothing else. Try mixing it with my tomato & basil pasta sauce and some good-quality bacon. Then just cover with a sprinkling of Parmesan cheese, bake in the oven and serve up in a big dish at the table.